You can envision it. We can make it a reality. Let's get started on your new kitchen or bath. 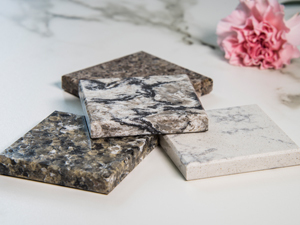 Intricately fabricated shapes, a variety of edge profiles... Envision your counters and surfaces in granite, marble, onyx, soapstone, quartz surfaces and more. Let our design and installation team work with you to transform your kitchen or bath from ordinary to extraordinary with solid wood cabinets and hardware. 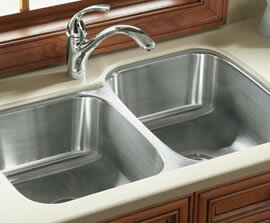 From stainless steel to porcelain, to stone, glass and more, the vast options for sinks today are exciting. We'll help you find the perfect choice. with the elegant touch of stone. Inside or outside, add the touch of sophisticated and timeless natural stone surfaces and accents around the patio, outdoor kitchen, spa, fireplace...wherever it strikes you. Amazing prices. Excellent quality. Fast turn-around. 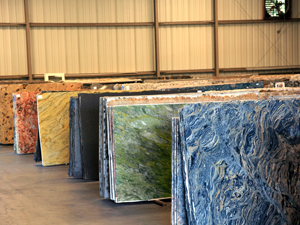 Looking for a great source for granite countertops in the Boston area? 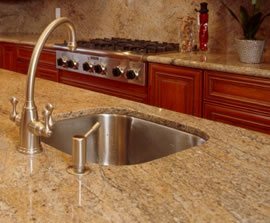 Not only do we have a wide variety of quality stone such as marble and granite, but as a stone fabricator we custom install and fabricate countertops, vanities, fireplaces, (or just about anywhere else you want) with natural stone. 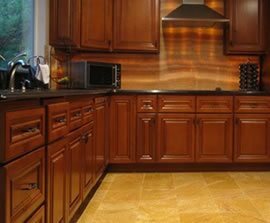 We also offer an incredible selection of solid wood cabinets. 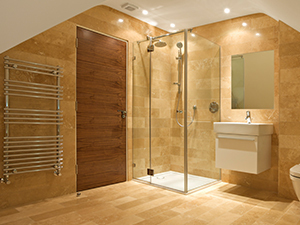 Let us create the layout design and installation for your kitchen, baths and more. Once more, we go the extra mile to come back and make sure you are completely satisfied after the job has been completed. You have a vision of what you want and we're here to make it a reality. 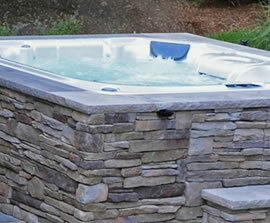 We are quite passionate about quality and we strive to make the experience a pleasant one for you. From our free in-home visit with a design specialist, to the final touches on your installation, we'll be with you all the way. Give us a call today to schedule your appointment. In most cases, we'll give you an immediate estimate right on the spot so you can enjoy the latest improvement of your home as soon as possible.